Includes phone and battery only. No cables or sim card included. Unlocked. Clean ESN. Silent Circle bar style smartphone in black. 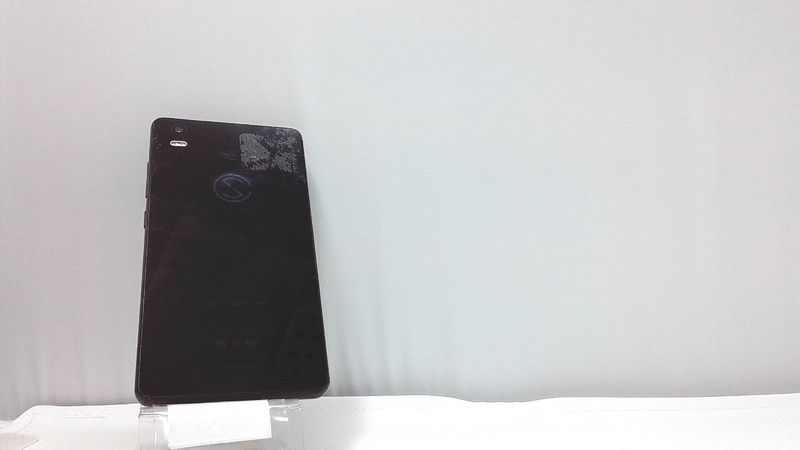 The back glass has a small crack on the edge along with some scuffs/dings. Used and in working condition. 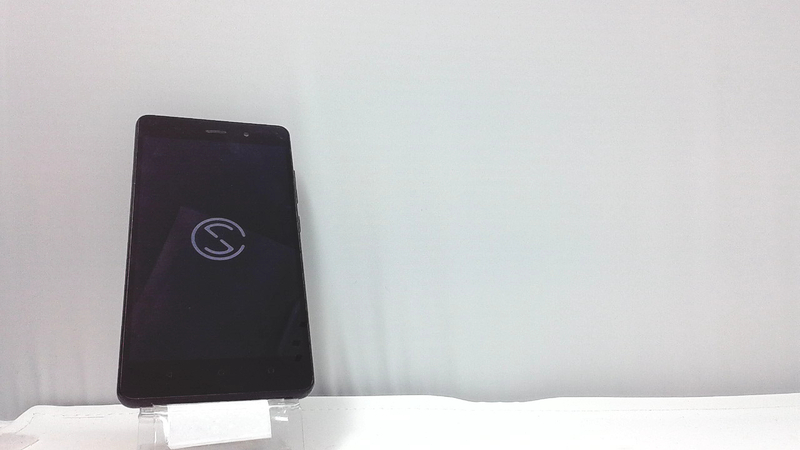 High-end hardware (Qualcomm Octa-core processor and 5.5" Gorilla Glass display).